Can you believe it's been almost a year since Tasting Temptation came out?? I thought long and hard about the best way to commemorate the 1-year anniversary of this story, my third published novel and possibly the most complex one I've put out to date. 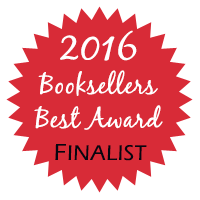 I want to celebrate with you, my lovely readers, but I didn't want to do a simple giveaway of a signed copy. or grab an Autographed Copy! Immortalized in Ink is Now Available! 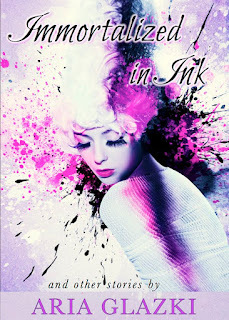 I'm so excited to share that my flash fiction collection, Immortalized in Ink, is officially available! As you guys know, many of these stories started out as entries for the (former) weekly Flash! Friday contest, and therefore they adhered to the photo prompts, word count limits, and sporadic whims of the contest's creator. Revisiting these stories led to lots of cringing and some pleasant surprises. It also allowed me to revise pieces without the strict limitations provided by the contest. 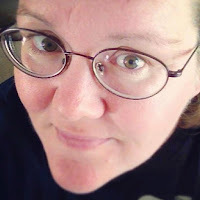 Still, those stories reflect their roots, varying in genre, style, and tone, and they are complemented by other flash pieces written at different times. Some are heartwarming (I'm still me 😉), some fantastical, and some quite dark. I can't wait to hear what you think of them all! Author Margaret Locke and I first met through Flash! Friday, a while before either of us had published a single novel. Now, just a few years later, Margaret is celebrating the release of her fourth book! 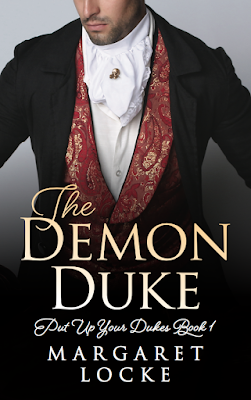 The Demon Duke released June 6th and is the first in Margaret's new Put Up Your Dukes series. In it, a man tormented by a painful secret meets the bookish miss who just might save him from himself. 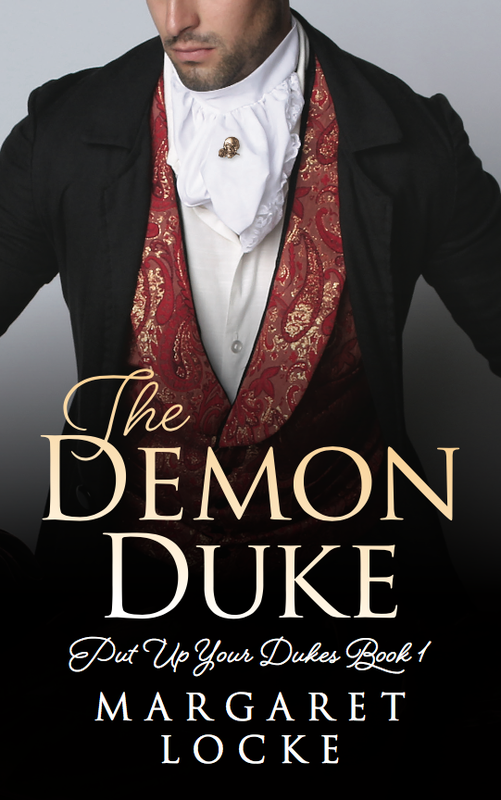 Please join me in congratulating Margaret on her accomplishment, and if you're a fan of regency romance, check out The Demon Duke! Banished to Yorkshire as a boy for faults his father failed to beat out of him, Damon Blackbourne has no use for English society and had vowed never to return to his family's estate at Thorne Hill, much less London. 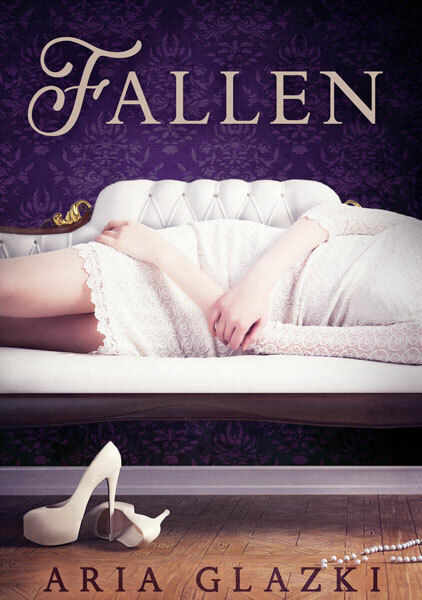 However, when his father and brother die in a freak carriage accident, it falls on Damon to take up the mantle of the Malford dukedom, and to introduce his sisters to London Society—his worst nightmare come to life. or join her VIP Email Club! 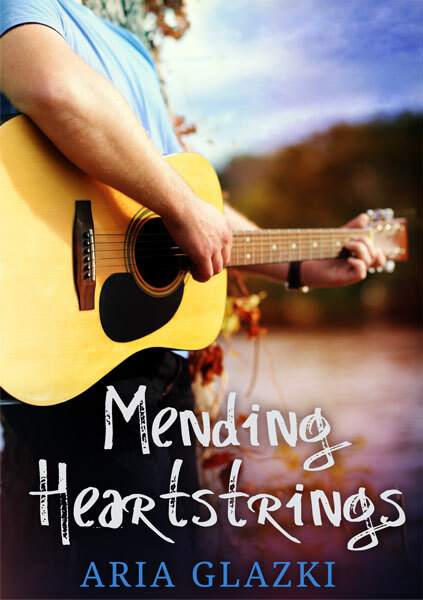 Mending Heartstrings is Now Available in Kindle Unlimited! Welcome to June! It's going to be a fairly busy month, especially with the upcoming release of Immortalized in Ink. The collection is shaping up to be fairly different from any of my romances, with quite a few dark pieces involved (fair warning). Still, I hope people will give it a shot. Psst. There will be a special subscriber-only opportunity regarding this collection announced before the release. Make sure you're in the know by subscribing to my newsletter! Meanwhile, let's focus on something more fun than inescapable author insecurity. 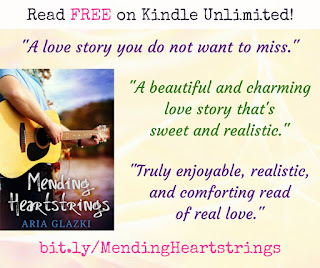 😉 In case this post's title hasn't given it away, sweet contemporary romance Mending Heartstrings is now available to read free in Kindle Unlimited! 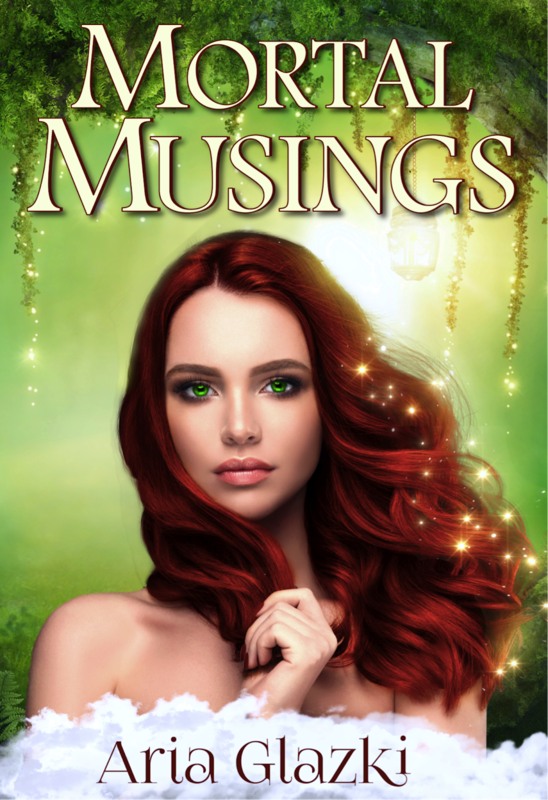 If you don't have a KU subscription, you can always check out their free trial (in which case you may also want to check out Mortal Musings before it leaves KU later this month). And while we're talking about KU books, don't forget to check out this month's Kindle Unlimited Challenge & Giveaway hosted by Love Kissed Book Bargains!